What is milia and how can I make it go away? Today, we are talking about a very common and frustrating skin condition called milia. Have you ever noticed tiny white bumps that look like they are right underneath the surface of your skin? Perhaps you have. Many people have suffered from milia at one time or another. 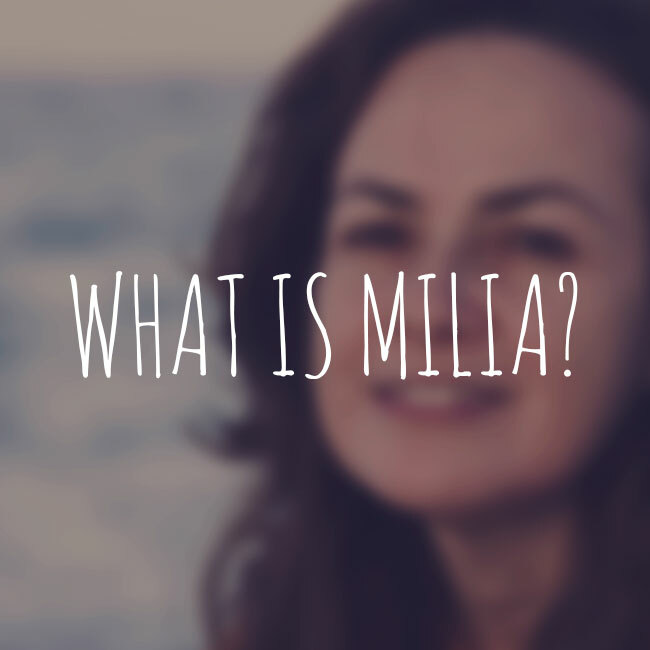 Milia can occur for several reasons. I have heard so many people tell me, “…but I wash my face thoroughly.” Washing your face and keeping it clean have nothing to do with why you have milia. Our skin naturally sloughs off dead skin cells. Sometimes, though, the skin doesn’t shed those cells and what happens is that sebum and keratin will get trapped underneath the epidermis. When this happens, they build up and get lodged in sweat glands and hair follicles rather than being shed. Before you know it, cysts form and you’ll notice those little white bumps that do not seem to go away. Take care to help your skin shed its dead cells by using a gentle exfoliant regularly. Common ingredients found in beauty products may also be the cause of your milia. If the ingredients are too heavy, your pores will get clogged and your skin cannot breathe. Steer clear of ingredients such as hydrogenated oils, corn oil and waxes. These can block pores and create the perfect environment for milia to form. If you are someone who has serious sun damage, know that this is also one of the causes of milia. Long term, cumulative sun exposure is a known cause of milia. If your skin is damaged by the sun, it is thicker which can make it harder for skin cells to slough off on their own. Be careful to use an effective sunscreen to prevent sun damage in the first place. Your genetics also play a role in whether you will have milia or not. We all want to know why we have certain skin conditions, but sometimes there just isn’t another reason other than the fact that you are genetically more prone to the condition. Sometimes, milia will go away on its own if you are able to determine which product is the trigger and you stop using it. Once you’ve looked over your products and find the ingredients causing the problem, it will often resolve itself once you’ve gone a few weeks without using the offending product. Skincare products with lactic acid, glycolic acid, or fruit acids will gently, yet effectively exfoliate dead skin cells. When changing your skin care regimen and exfoliation do not work and the milia still persists, a trip to the dermatologist may be necessary. Experts do not recommend trying to remove the milia on your own. You risk causing skin infections and scarring by doing so. Have you already experienced scars from trying to remove your milia? 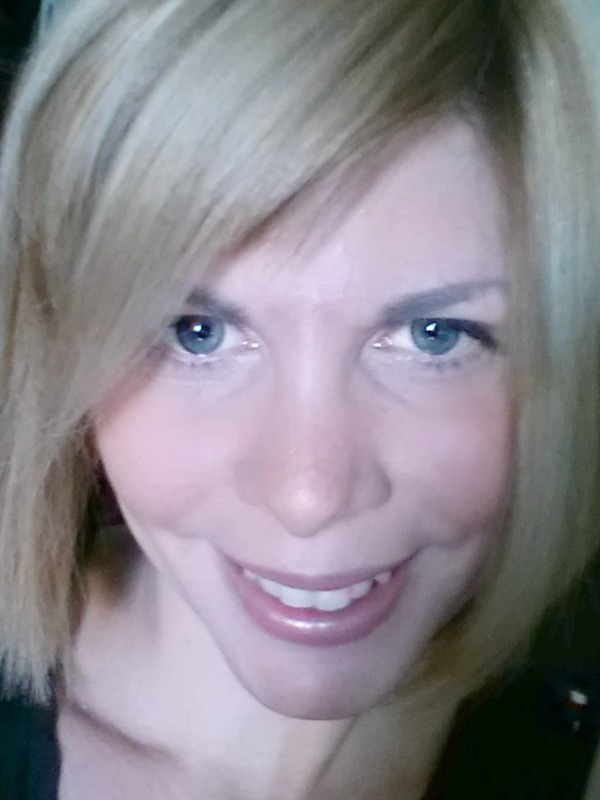 You may need to consider a product with hydroquinone to remedy the problem.